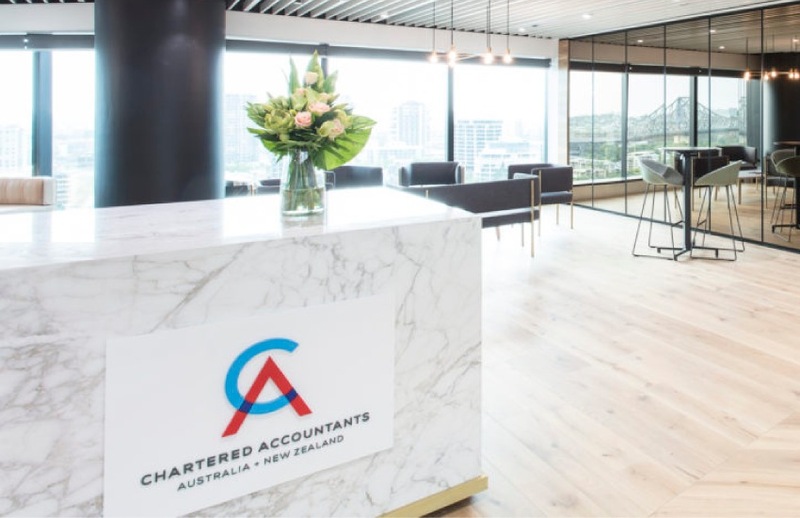 Chartered Accountants Australia and New Zealand has revealed that it consulted with less than 1 per cent of its membership as part of its strategic review. In communication to members today, chair Murray Jack and president Jane Stanton revealed that CA ANZ had consulted with about 1,000 members for input into its strategic review — a review which resulted in a restructuring announcement made by chief executive Rick Ellis last week. As part of the restructure, CA ANZ staff have been informed that 10 per cent of jobs will go by 30 June this year and 15 per cent by December 2019. “The review was undertaken from the bottom up, with over 1,000 members consulted across Australia, New Zealand, Asia and the United Kingdom on a face-to-face basis to obtain feedback and provide input into the CA ANZ strategy for the future,” said CA ANZ in a statement. “As was announced to members, following the board meeting in February this year, the initial development work on the creation of a new online community hub for members and enhancements to the CA Program were endorsed. According to CA ANZ, membership numbers for 2016/17 stand at 117,112, including those studying who are classified as “provisional” members. The member communication also acknowledged the greater need for transparency, with reporting initiatives “in progress”. “The board has acknowledged that disclosure and transparency of information provided in the CA ANZ’s annual report can improve,” said the release.